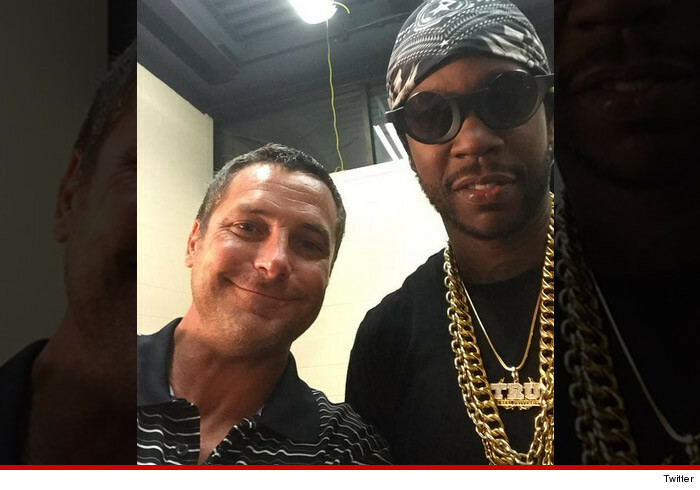 The Indiana mayor who shut down Chief Keef‘s concert over the weekend went and mugged for the camera with rapper 2 Chainz … because he says Chainz is all about having a good time while Keef attracts a bad element. Hammond Mayor Thomas McDermott tells us he pulled the plug on Keef’s non-live, hologram performance Saturday night because of Keef’s “anti-cop, pro-gang” lyrics. Might be time to update that playlist. Next: Ronda Rousey — No 14 Second Fight This Time … I'm Gonna Make Her Suffer!